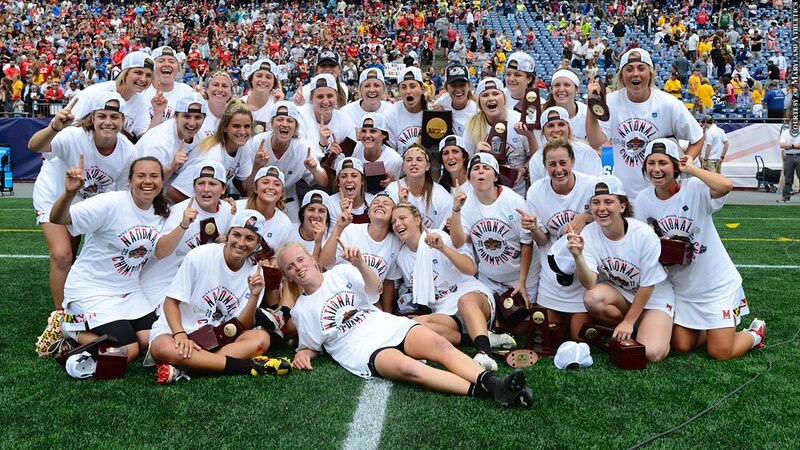 The Maryland women's lacrosse team went undefeated and won the national championship, while senior midfielder Zoe Stukenberg won the Tewaaraton award as the nation's best player. In College Park, Md., they call it "just another year." Head coach Cathy Reese's program is so consistently good it's easy to forget you should be amazed by its accomplishments.